In the 1939 classic Mr. Smith Goes to Washington, the fictional Senator Jefferson Smith filibusters on the floor of the Senate for 25 hours in order to delay a bill and block a graft scheme. Smith ended his filibuster by collapsing in a faint. 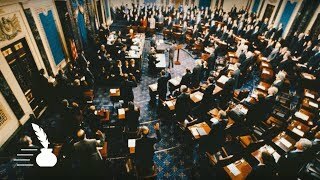 Though actual filibusters tend to be far less dramatic, they are still regularly utilized by senators to extend debate, block legislation, delay a vote, or achieve legislative consensus. 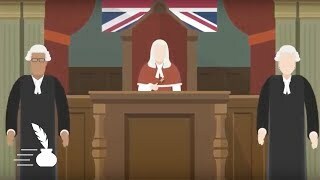 But has the filibuster always been used this way? 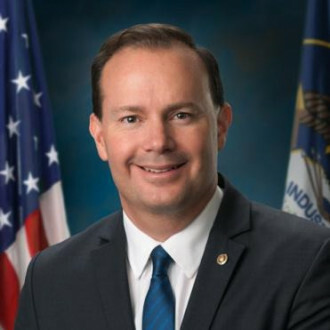 In this video co-sponsored by the Article I Initiative, Senator Mike Lee (Utah) explores the evolution of the filibuster and its use in the Senate.